It is quite difficult to purchase high – end smartphones nowadays as their prices are very high. It is one of the reasons that the people in India are opting refurbished mobiles to save some amount of money. 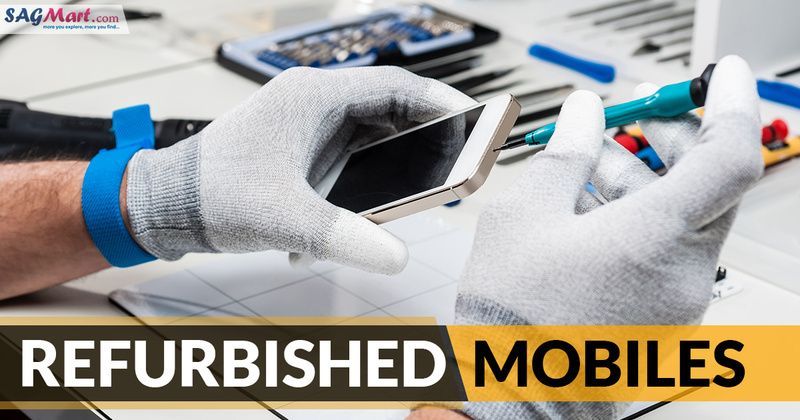 In this article, we are trying to focus on what is the actual meaning of “refurbished phones” and which companies are offering “refurbished phones”. 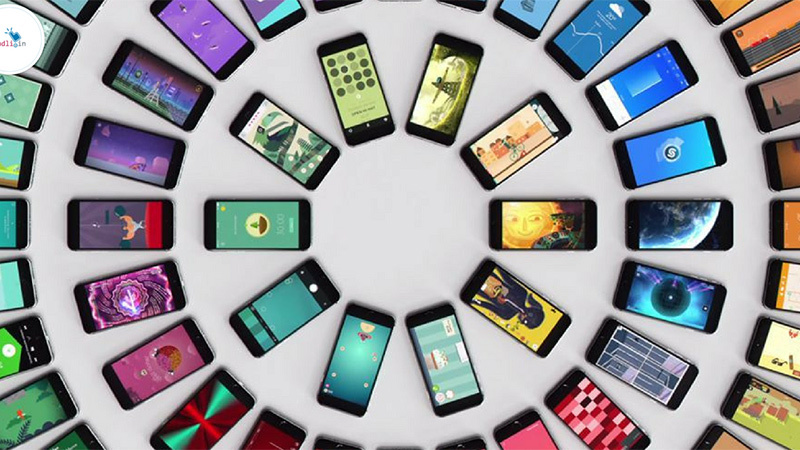 Some of the phones are very popular nowadays as it is less expensive than buying a new similar device. In fact, you will have to do a more research to purchase the refurbished phones online. The most important thing to know regarding the refurbished phone that the phone is not new but it does not mean that it has been used a lot. The term refurbished phones click in mind that the phone comes with some defects. The low cost of the phone denotes that there is some problem with the phone. “Pre-owned”, ”reconditioned” and “open box” are the subcategories of refurbished phones. These are some of the interchangeable terms depicting the same thing. A large number of people change their minds after purchasing the phone and then returns it to the maker or retailer within few days of purchase. Sometimes, there is not a single problem with the phone and an individual decides not to retain the phone. In various circumstances, there are some issues in the hardware of the smartphone like display issues i.e., cracked display where the seller fixes the screen and sell it as the pre-owned phone. A refurbished phone must work like new phones. Technically, it is not the ‘new’ phone so it is termed with “refurbished” phones. The people who purchase the smartphone may not have used it and may left the phone in the original packaging. This is one of the reasons that refurbished phones is a great deal for us and it is also available at discounted and affordable price. If you are opting refurbished phones to save some amount of money, you must remember some points in the mind to purchase refurbished phones. However, you have to do more research if you had opted to purchase the new smartphone. If you opted the refurbished phone to purchase then there are no issues, some of the smartphone manufacturers will provide warranty while purchasing the phone. If the manufacturer is not providing warranty at the time of purchasing the phone then there is a chance that there is some problem with the phone. Sometimes, the smartphone manufacturer will be offering phones that are absolutely all right but the owner returned to it for unknown reasons. After then the company will try to sell them with the title ‘refurbished phones’ at their official website. It is one of the easiest ways for you to save some amount of money. You should make this habit before purchasing any large product but it is very important if you are going to purchase a refurbished phone. 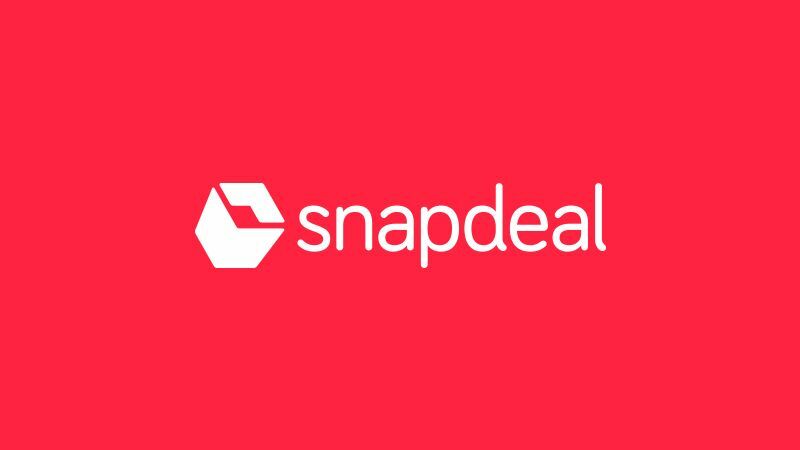 A RedFlagDeal is one of the conditions which mentions that an individual can neither return the phone nor he can get any refund if the phone is not working properly. From where I can Purchase the refurbished phones? The best way is to buy refurbished mobiles online as there are several places where people can buy refurbished phones such as Amazon, eBay, Snapdeal. These are well-known retailers and smartphone manufacturers and the companies that are selling refurbished phones exclusively. 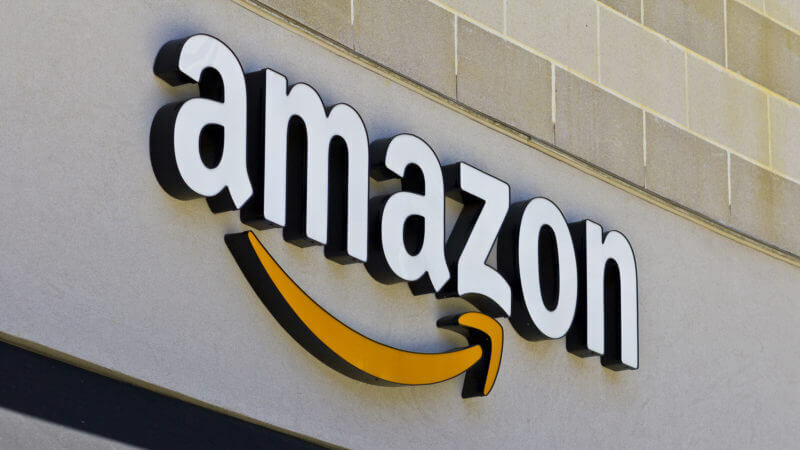 Amazon, an e-commerce giant is one of the online platforms which is offering refurbished phones to purchase. Amazon buys old phones from the consumers in an exchange offer by offering Amazon gift cards as payment and then resells the old phones after modifying, testing them making them alike a new phone. Refurbished phones also come with a warranty of 90-days. 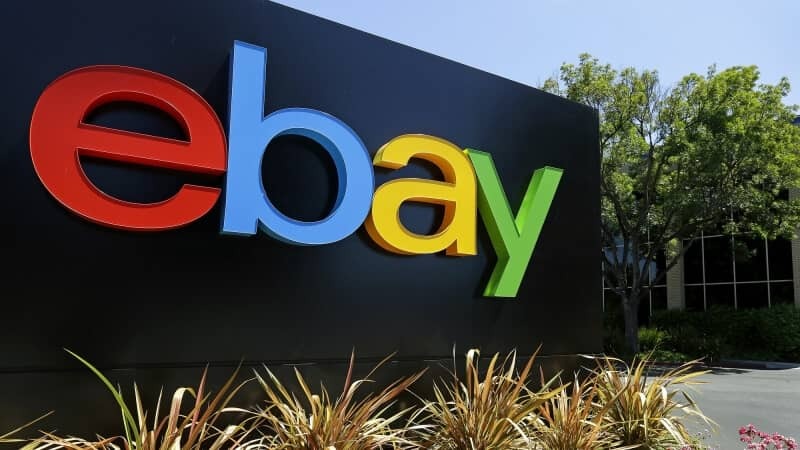 If you are good in online researching and ready to take the risk with online merchants than the eBay is one of the great platforms to purchase refurbished phones. It must be noted that the refurbished phone you are purchasing have some kind of warranty and check out the fine print before purchasing the phone. If you want to save your hard-earned money, there are plenty of places where refurbished phones are available for purchase. You have to do a little research before purchasing refurbished phones and make sure that it meets your requirement and standards.